How PCD Pharma Franchises Are Changing The Indian Pharmaceutical Industry? What Should Be Consider Before Choosing Pharma Company for Franchise? 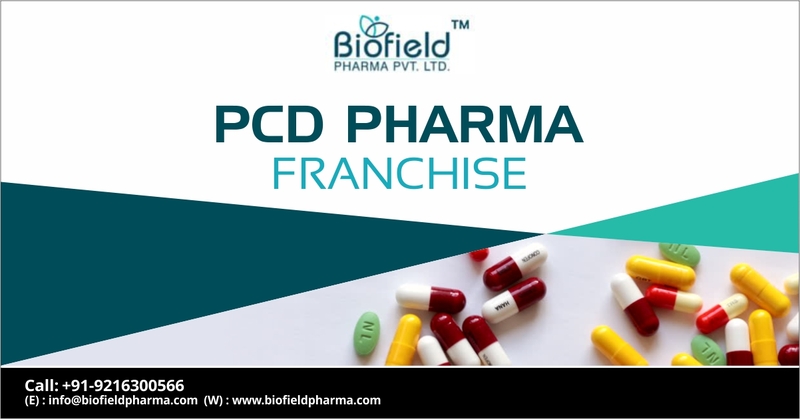 What is the Pharma Franchise And How Is It Different from PCD Franchise Business?